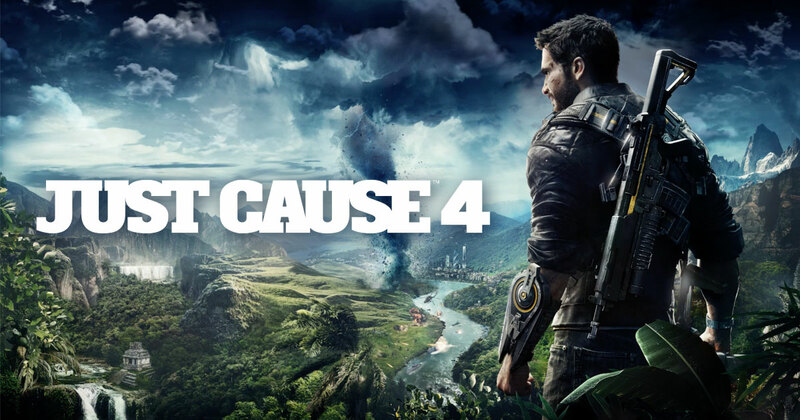 Developer, Avalanche Studios (The Hunter Franchise, Just Cause Series) and Publisher, Square Enix (Tomb Raider Series, Final Fantasy Series) are about to release their latest work, Just Cause 4 on December 4, 2018. Now to all those who have ever played or been interested in an open world style action-adventure games then you know this franchise and of it’s popularity. For it brought something rather unique to the 3rd person shooter genre and to this day is regarded as a very entertaining game. The game is based on similar story line but the rules of engagement have changed. This time around you need to create as much chaos as possible by destroying and exploding everything in sight pretty much. You happen to be in the land called Solis and they only way to earn some respect is through violence and destruction. If you want people to join you and your army then you have to fill the Chaos meter and to fill the chaos meter is to make things go boom. To play the role of a freedom fighter you require a number of squad reserves to pull off missions. There are loads of enemy bases to target and destroy Black Hand goons. Action never stops and it shouldn’t anyway so keep going and use the new alternate fire mode, or fly jet fighters , or use gunship helicopters or good old fashioned Parachute gliding to stir things up and the more you you kill, more respect and more freedom fighters will join you. The Wait is almost over. December 4 is simply around the corner. Here is a trailer called ‘Eye of the Storm’ and it is beyond epic.